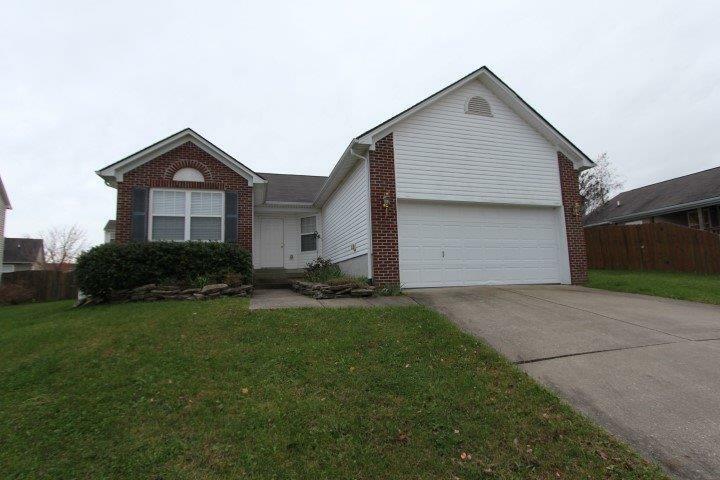 Located in Briar Creek Estates you will find this 4 bedroom 2 bathroom brick and vinyl sided ranch style home. With over 1600 sqft of spacious living this home is sure to please. The oversized living room and dining area combination would be ideal for family gatherings and entertaining! Check out the cabinet and countertop space in the kitchen with nook. Looking for a fourth bedroom or potential office space, this home will meet your needs. In the rear of the home you will find the privacy fenced-in back yard that would be a great area to relax on patio or to let your four legged friends out with peace of mind. Call today to schedule your showing!